Put Your Best Book Forward! personally or with an inexpensive book. a little but mighty booklet of word trippers. The Great First Impression Book Proposal. 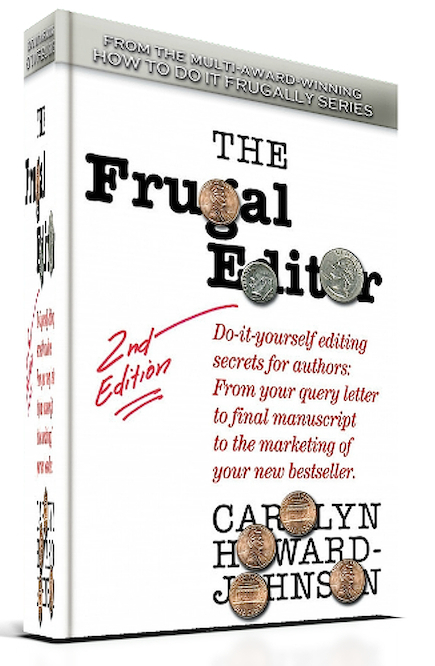 Carolyn Howard-Johnson, author of the multi award-winning Frugal Editor: Put Your Best Book Forward to Avoid Humiliation and Ensure Successin its second edition nd the multi award-winning Frugal Book Promoter, also in its second edition, takes a limited number of editing projects. She provides full-service editing for fiction and poetry only and final copy edits for books of nonfiction. I received a critique of my book proposal in progress by a friend who secured an agent and publisher for her own book. She is also an editor and life coach. After reading her comments, I sent her an e-mail in which I mentioned that I am now connected to the editor Carolyn Howard-Johnson via Facebook. In her reply she said that she would weigh your advice and ideas over hers in a heart beat! She also consults on media releases, synopses, and query letters. Prices quoted on request. E-mail. 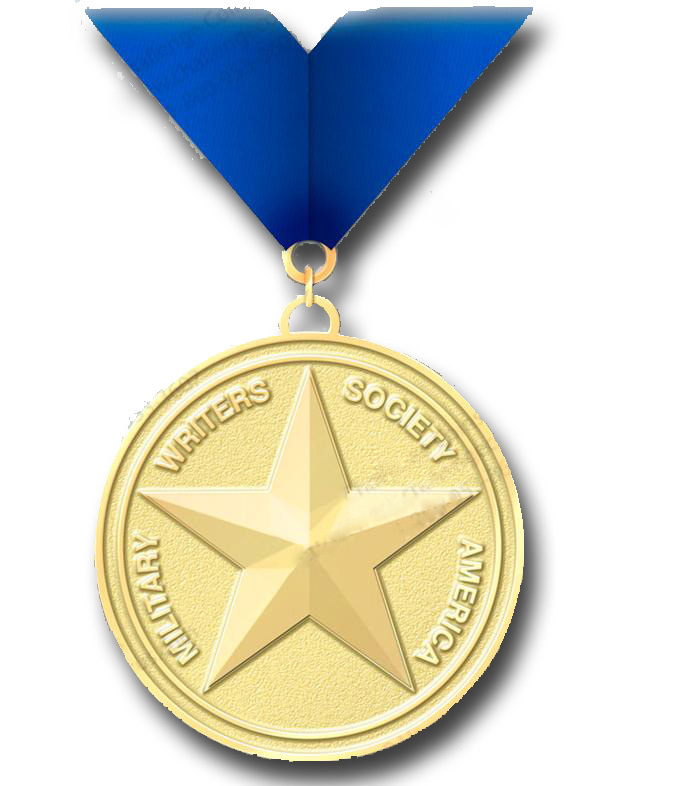 Carolyn Howard-Johnson's first novel, This is the Place, and Harkening: A Collection of Stories Remembered are both multiple award-winners. Her chapbook of poetry Tracings, is also an award-winner. 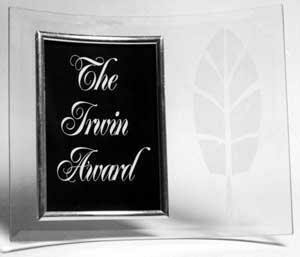 For a list of awards see the awards page on this site. Her fiction, nonfiction, and poems have appeared in national magazines, anthologies and review journals. Many chapbooks are award winners and poetry prizes include the Franklin Christoph prize and a reader favorite poem published on John Amen's The Pedestal Magazine. For a more complete list see the publication almanac on this site. She has written forewords for books including giftbooks published by Andrews-McMeel. Her public relations background includes New York PR agency experience where she wrote media releases for American and French couturiers. Her freelance and other writing credits include, Pasadena Star News, Salt Lake Tribune, Glendale News-Press, Good Housekeeping Magazine, Ingenue, Home Décor Buyer, Oak Park Press, and many more. Carolyn was an instructor for the UCLA Extension Writers' Program for nearly a decade and has shared her expertise at venues like San Diego State's world renowned Writers' Conference, Call to Arts! EXPO, Dayton University's Erma Bombeck Writers' Workshop, Sinclair Lewis Writer's Conference, Association of Mormon Letters' Conference, West Hollywood's Book Fair, Las Vegas Writers' Conference and more. 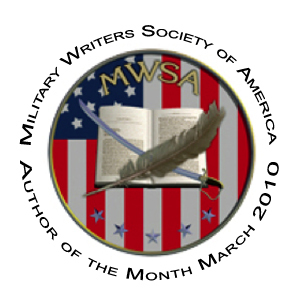 Subjects range from writing sparkling dialogue to book promotion. She is the author of the multi award-winning The Frugal Editor: Put Your Best Book Forward to Avoid Humiliation and Ensure Success and their companion how-to booklets for writers on writing book proposals and avoiding wordtrippers. She was a founding principal of The Muse Online Writing Conference. Carolyn was graduated from the University of Southern California (USC) with a BA in English literature. She studied English and writing at Arizona State University, the University of Utah, UCLA, Herzen University (St. Petersburg, Russia), Cambridge University (UK) and Charles University (Prague, Czech Republic). 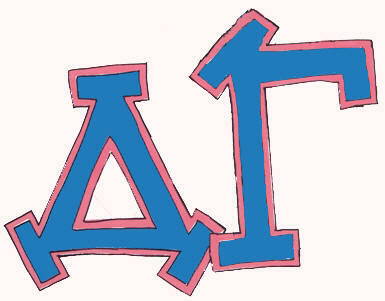 She earned UCLA Extension's Certificate of Completion from the Instructor Development Program, 2005. Carolyn is editor of Sharing with Writers newsletter as well as a blog that helps authors with all things publishing. Her Frugal, Smart and Tuned-In Editor blog helps anyone who writes with questions of grammar, style, and formatting.. 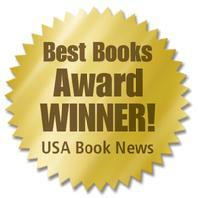 The Frugal Editor: Put Your Best Book Forward to Avoid Humiliation and Ensure Success. "My threshold for annoyance is crossed when people slur the word literally and make it "litally." As I was writing this book, a publisher reminded me that frequently literally is misused in proposals when the writer means figuratively. June Casagrande, grammar guru, used this as an example for how not to do it: 'They were literally glued to their seats.' June, with her ever-present humor, notes that someone would have had to applied glue if that situation were, indeed, literal." I tutored Alexa Gregorian, 5th Grade. References and quotes on request. E-mail. Carolyn also consults with clients in person or by telephone. Give her an hour, she'll give you a promotion campaign that fits your pocketbook and your personality. Retail or book promotion. E-mail her for her rates. Carolyn also coaches authors through the publishing process of their books. She'll hold hands and give advice your mother never could. E-mail her for rates. Most of Carolyn's books are also available for the Kindle reader and others on Kindle. For lots more links for reading and writing stuff, visit my Sharing with Writers and Readers blog. 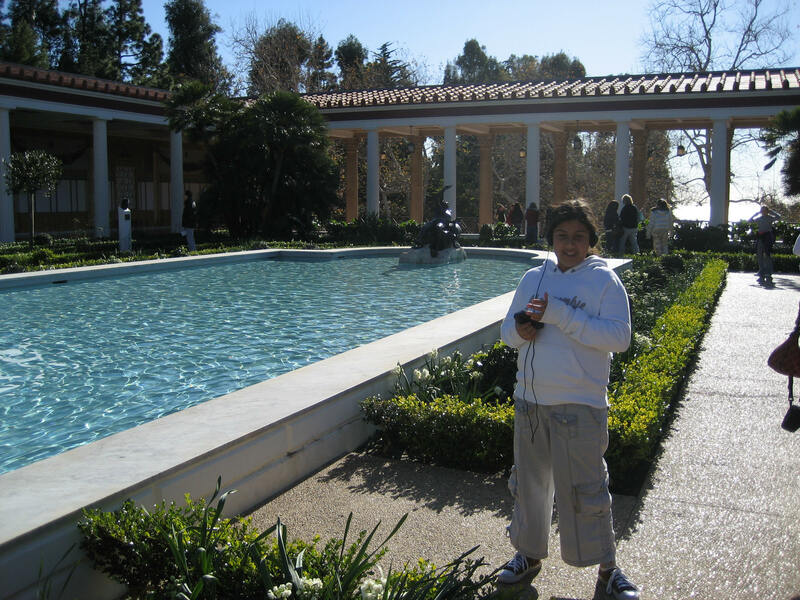 and my Frugal Smart and Tuned-In Editor blog. 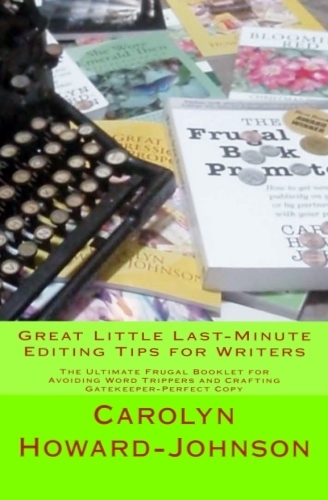 Great Little Last Minute Editing Tips for Writers is my frugal booklet for a fun and fast brushup on pesky wordtrippers. 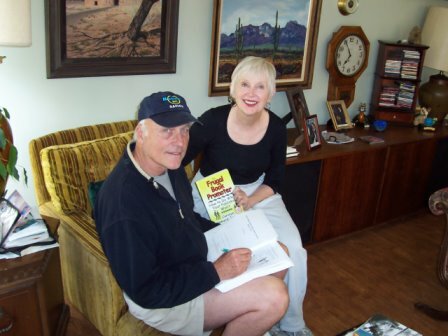 For those who need an editor for nonfiction books I recommend Barbara McNichol and D. H. Brady. Carolyn is a naturally gifted editor, teacher and workshop facilitator. She creates a safe, positive atmosphere in which she shares her deep knowledge of craft. Like a brilliant surgeon with a great bed-side manner, she's able to work well with different kinds of writers. When I receive compliments about good, clean writing, I always say, "I learned that from Carolyn"